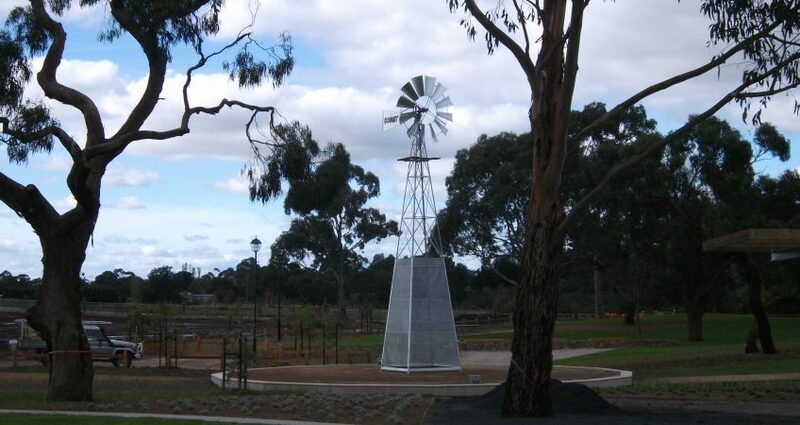 “Comet Windmills Australia announces the launch at discounted prices of its two smallest mills, the 8ft & 10FT C Pattern, purely aimed at buyers wanting an iconic piece of Australian outback agricultural history added to their property purely for aesthetics and a great addition to things like driveway entrances and gardens. I am looking for a windmill for my front Garden 8-10 ft Head on a 15ft tower. I can build the tower myself if required, do you sell just the spinning/turning head that I could bolt on. Can be second hand if available. Could you please supply a price to supply either way. I live in Thornton NSW . Wind power is still cheaper and more efficient than solar power at present and with the wide selection of products available from Comet Windmills you are sure to get a system that suits your needs. Copyright 2014 Comet Windmills Australia Pty Ltd - All right reserved.